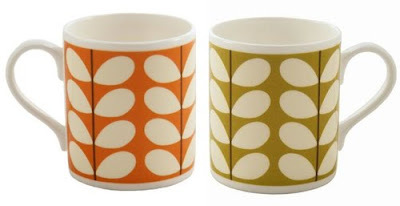 more big news for orla kiely fans - there are six brand new mug designs available online now from illustrated living. 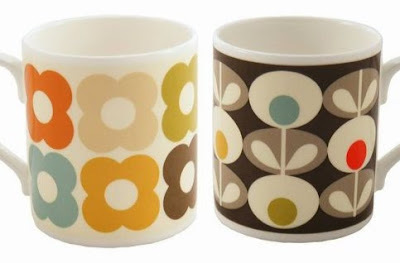 the two fabulous flower designs above have gone straight onto my wish list. ps: remember the ceramics i photographed in the heal's preview a few weeks ago. it seems they will not only be available in heal's but will be with other stockists too (including john lewis) so hopefully can be picked up by international readers as well as those of us in the uk. here are my pics and here is a post from the ideal home magazine blog with some more info. 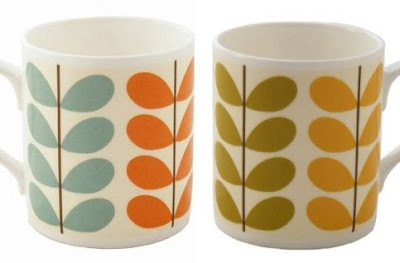 More items to add to my wish list for Christmas! !